Authored by Sergey Sharybin (sergey) on Oct 27 2015, 3:27 PM. Y values will be normalized to fill in 0..1 space as well automatically. Default mapping is set to old behavior when shutter opens and closes instantly. Sergey Sharybin (sergey) retitled this revision from to Cycles: Support user-defined shutter curve. Sergey Sharybin (sergey) added reviewers: Cycles, Brecht Van Lommel (brecht), Martijn Berger (juicyfruit), Campbell Barton (campbellbarton). Generally fine, some minor points. Would call CURVEMAP_SLOPE_POS_NEG since we're already using those terms here. "Curve defining the shutters openness over time"
Though no string opinion here. @Campbell Barton (campbellbarton), thanks for the review. On OS X I'm seeing random crashes, not single backtrace, but it's always crashing in memory freeing something. 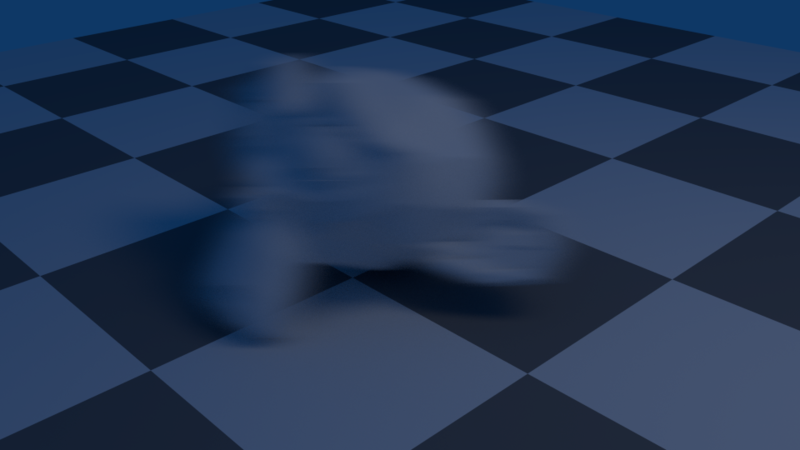 For example: start with factory settings, switch to cycles, enable motion blur and expand panel to show curves, F12 render. Valgrind can probably find the cause. This should be return shutter_curve[RAMP_TABLE_SIZE - 1]. @Brecht Van Lommel (brecht), think i've nailed all bad memory access now, mind checking it again? Looks good to me now, no crashes anymore. Martijn Berger (juicyfruit) edited edge metadata. Both looks good and works for me.